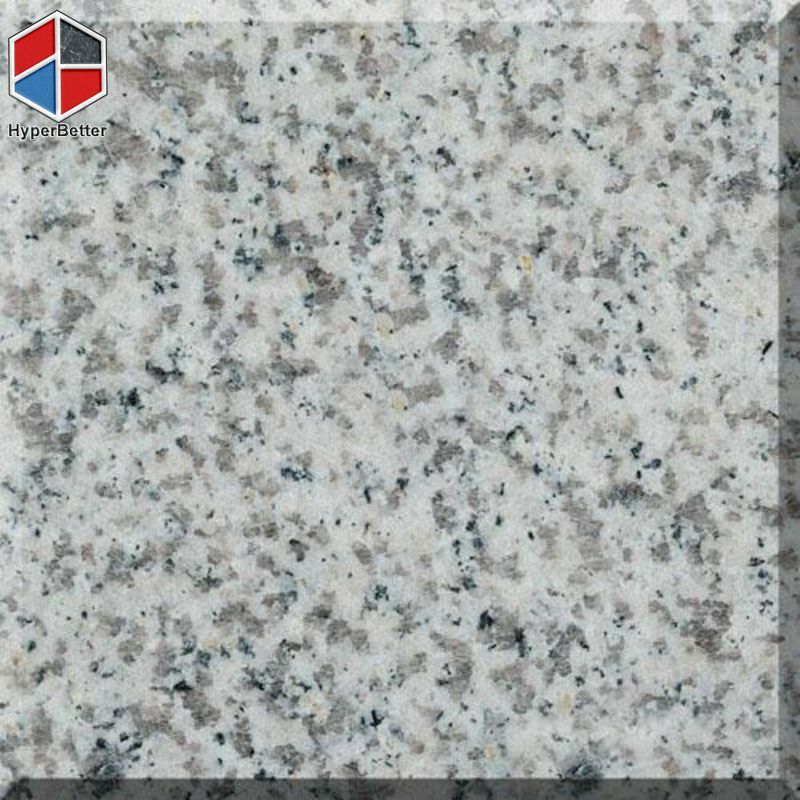 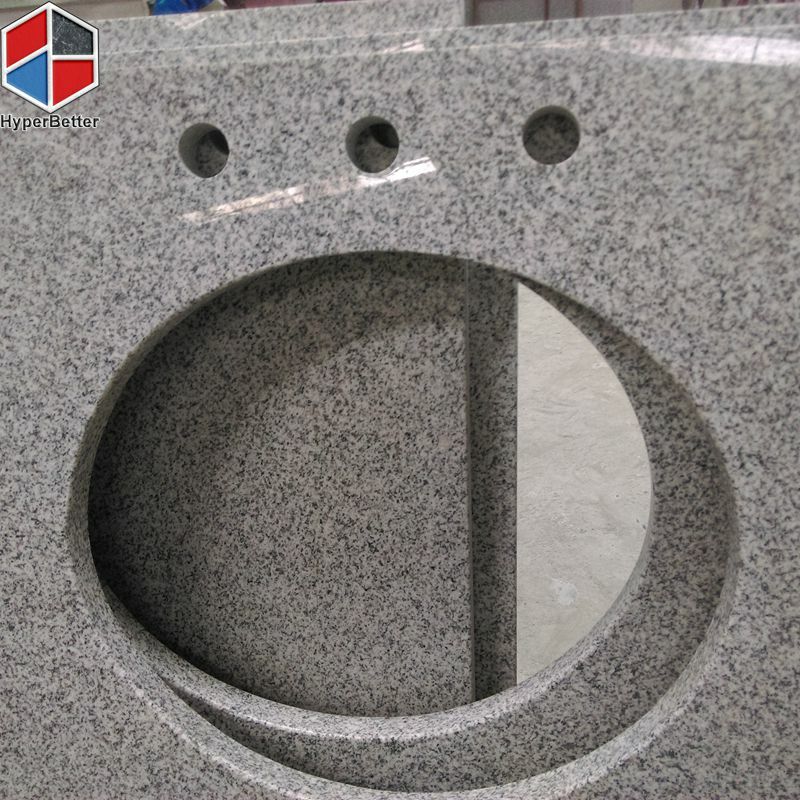 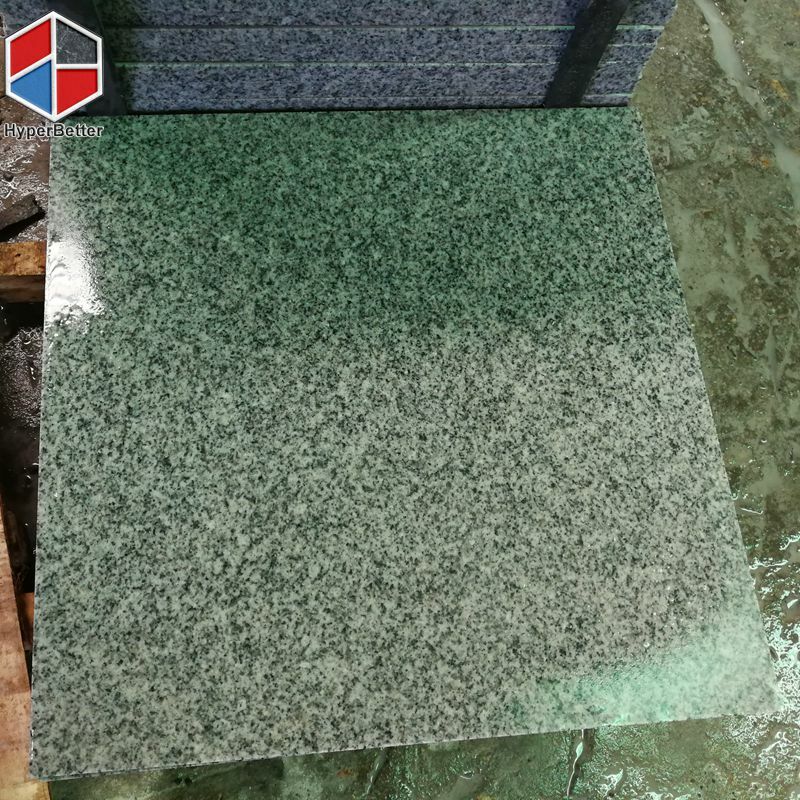 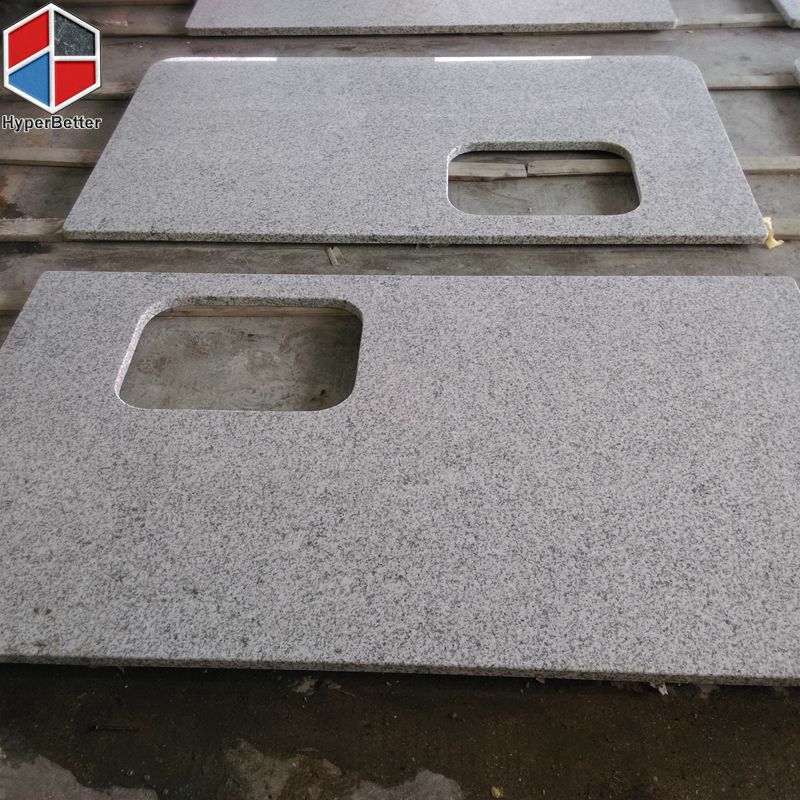 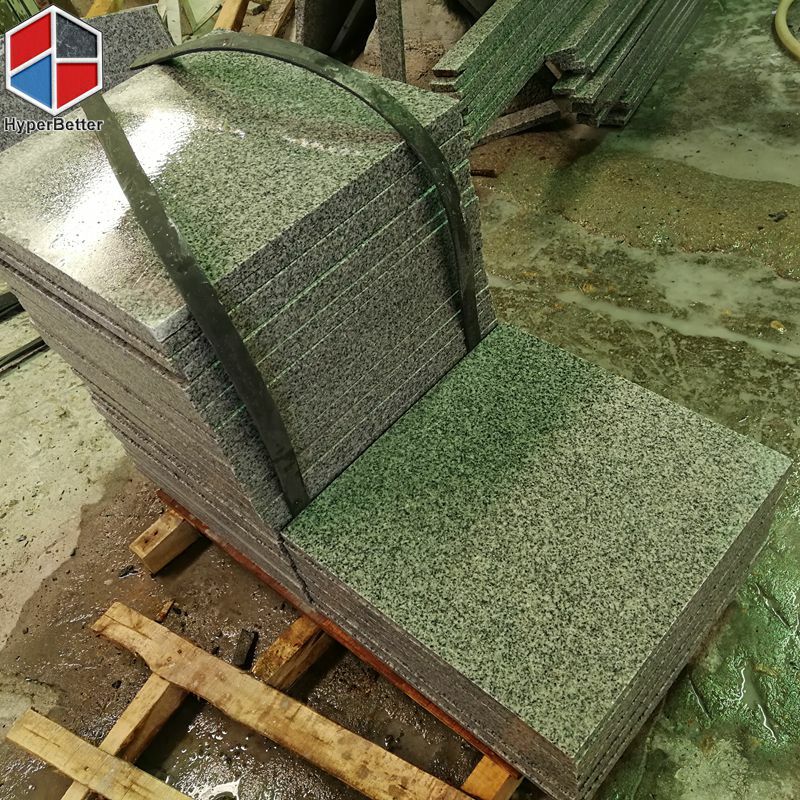 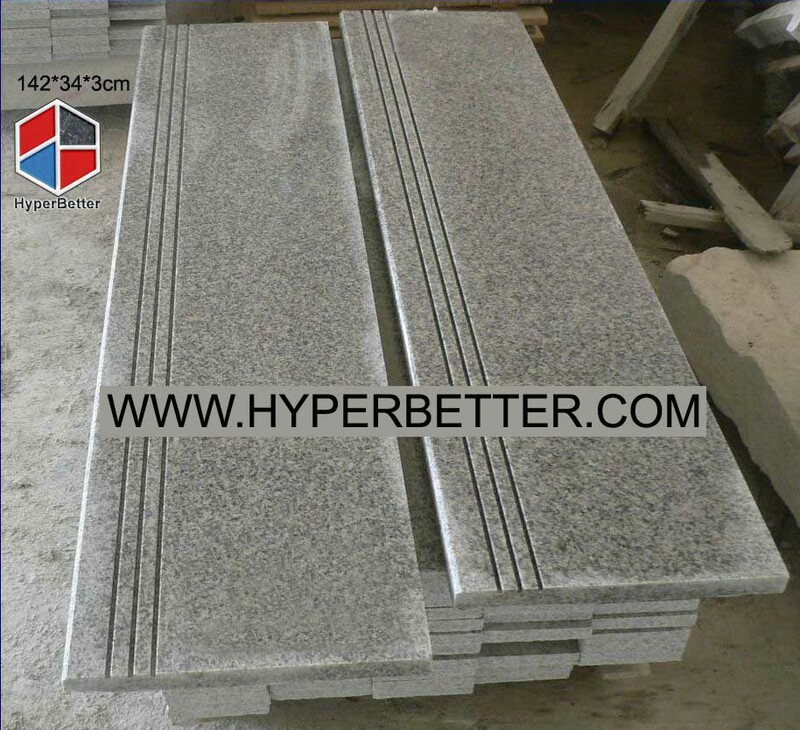 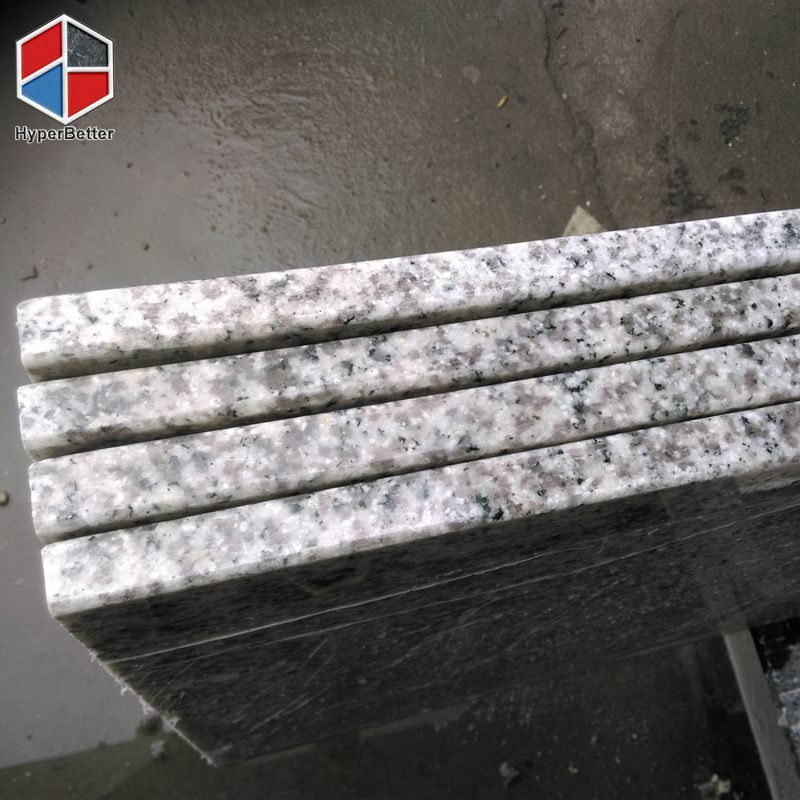 G655 granite tiles is widely use in home decoration, HyperBetter supply all kinds of natural stone,granite,marble and artificial stone.We also have our own quarry and well-equipped factory, so we can offer you more competitive price than others. 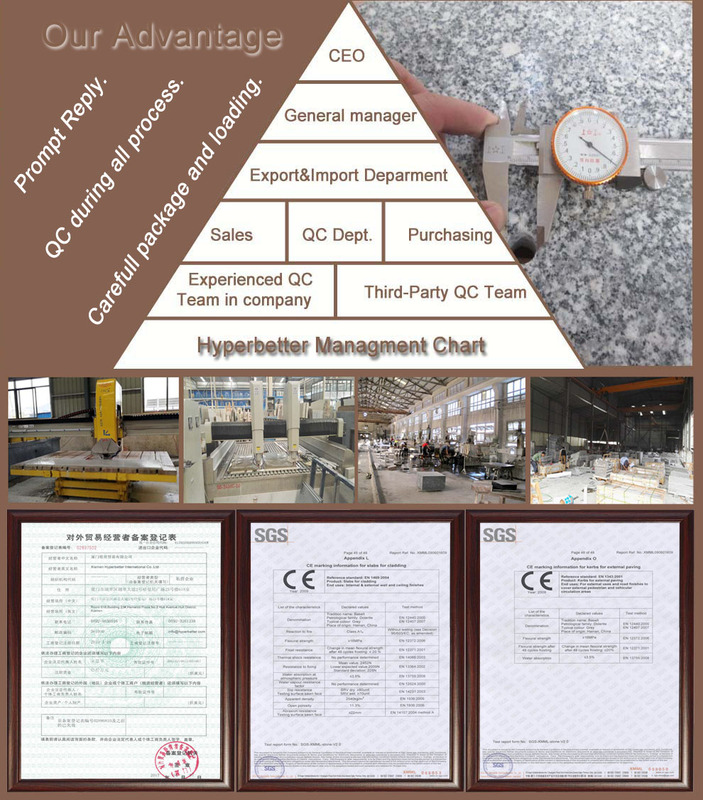 Contetop snack bar: 12”X78”, 15”X78”, 98”X18”, 108”X18” etc. 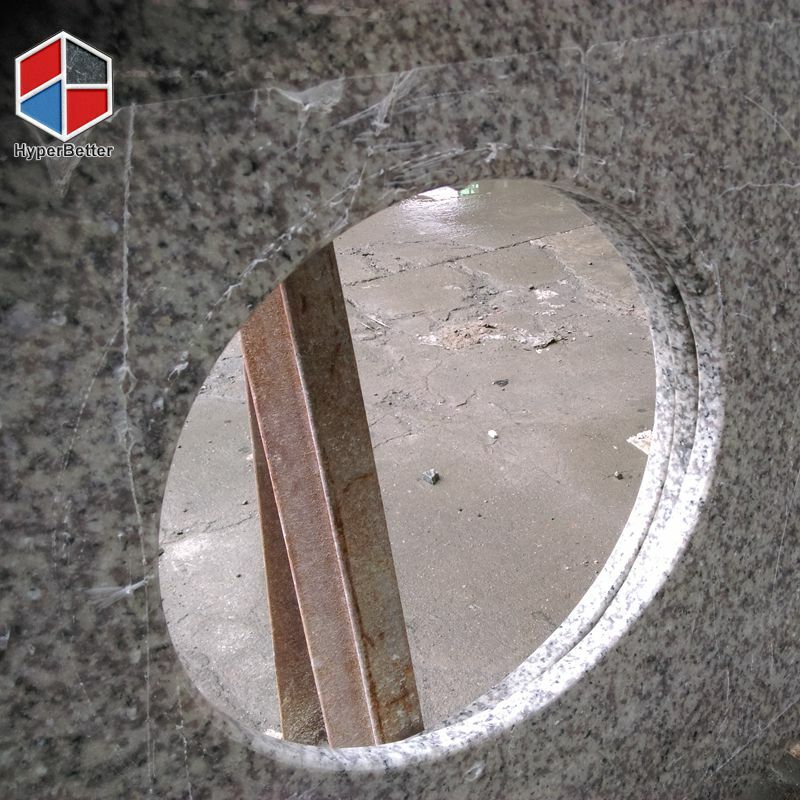 Flamed, Bushhammered, Polished, Honed ,Chiseled, Natural Split ,Flamed+Brushed ,Sandblasted ,Sandblasted+Flamed,Sawn Cut. 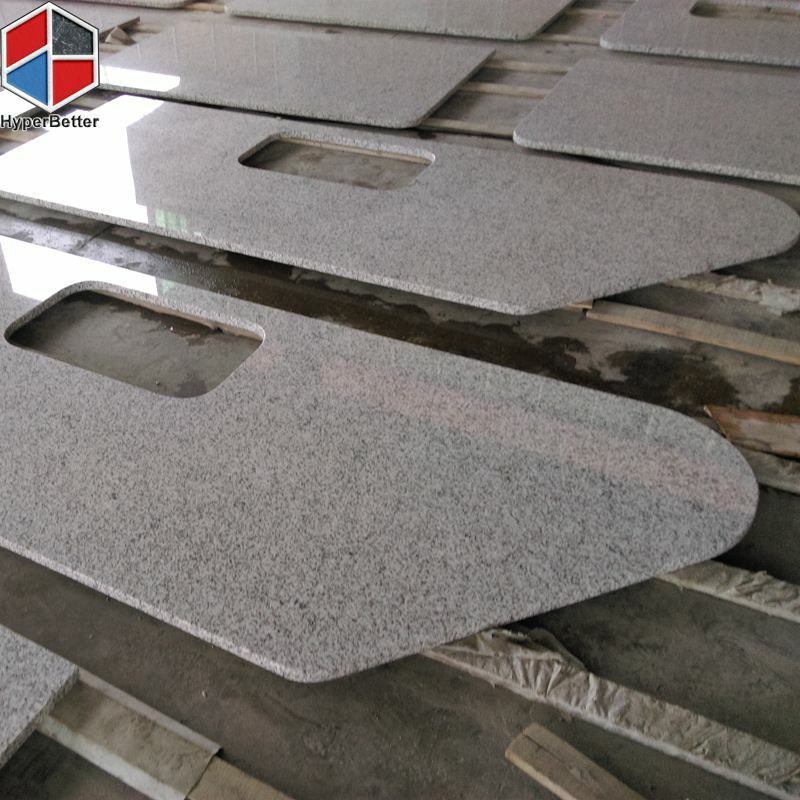 Polished degree: above 80 degree.